Experience the relaxing effects of massage therapy. 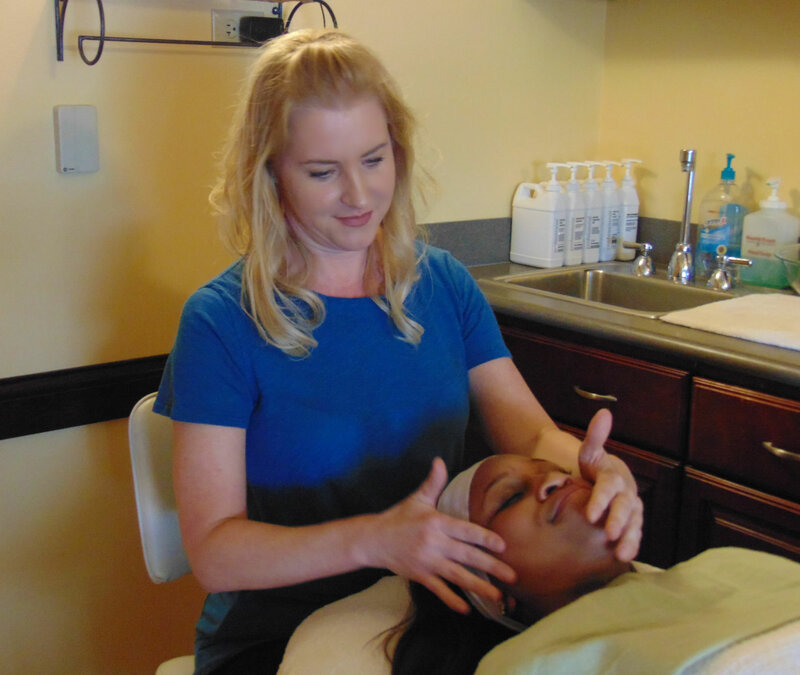 Our licensed massage therapists, with a combined 30 years experience, provide massages to both men & women. Massages available include deep tissue, sports, swedish, prenatal and hot stone. Discounted massage packages available. View our day spa menu for more details. Full Hair Care Services Available. 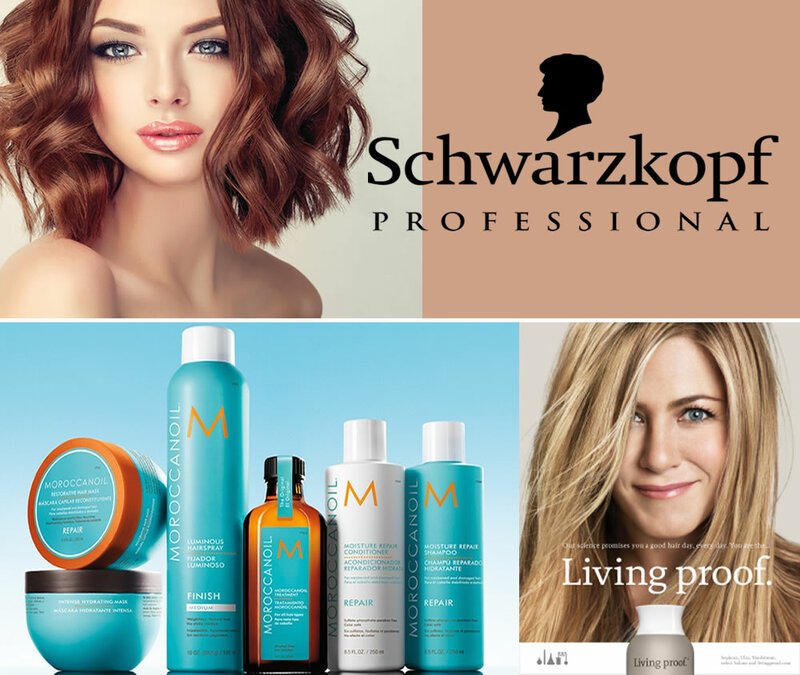 Whether you are looking for a trim, new style or a change in color, our stylist will assist you with her expertise. Our stylist enjoys working with men, women and children. We do touch-ups, highlights and lowlights. View our day spa menu for more details. Full waxing services are available. View our day spa menu for more details. 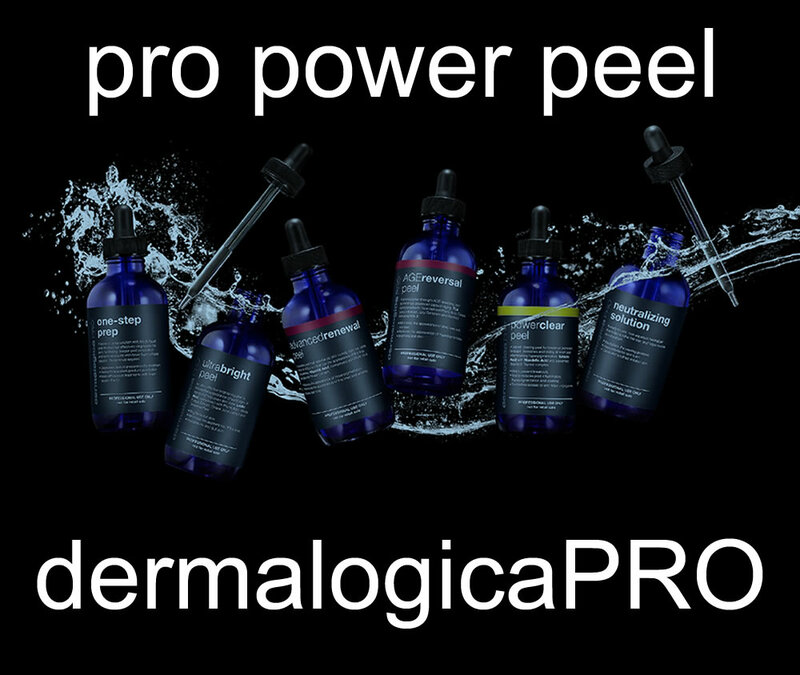 A variety of facials are available using dermalogica skin care. 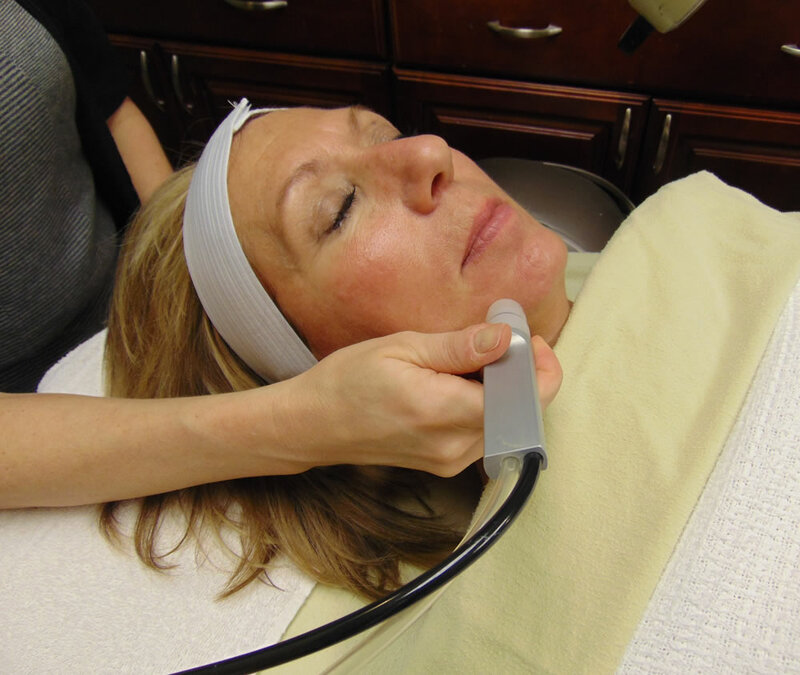 There is a custom blend facial, men's facial, teen facial, anti-aging/adult acne facial and a back treatment. Combine this with a facial to obtain the optimal in skin care treatment. View our day spa menu for more details. Manicures and pedicures for adults and children including no-chip, traditional and dipping. View our day spa menu for more details. 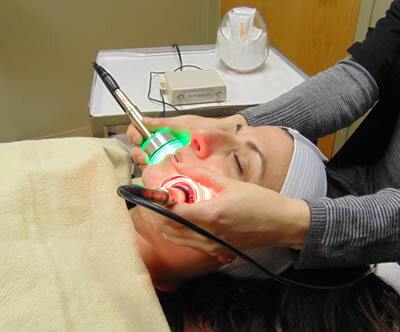 LED Light Therapy is an anti-aging treatment that stimulates collagen and elastin and destroys acne causing bacteria. It is good for all skin types and the treatment works to correct brown spots, sun damage, fine lines, wrinkles and rosacea. View our day spa menu for more details. 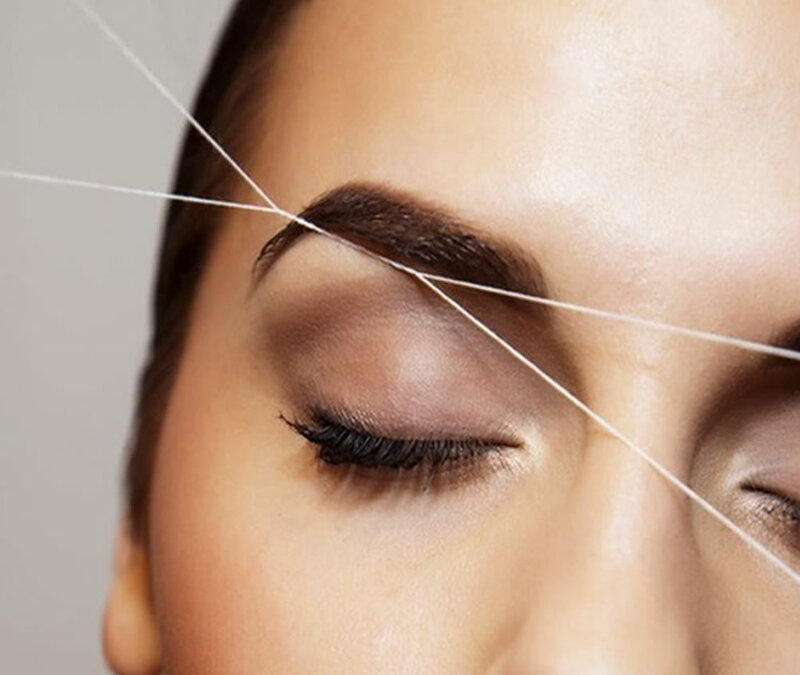 Eyebrow threading is an ancient hair-removal technique, practiced for centuries among the women in Asia and the Middle East. It is the best alternative to waxing and tweezing for sensitive skin.